SmarTrack Group is a multi-competency enterprise transformation and technology-consulting firm that combines expertise and capabilities across many industries and business functions to deliver superior value to its clients. We collaborate with our clients, both in the private and public sectors, to build high performance enterprises. 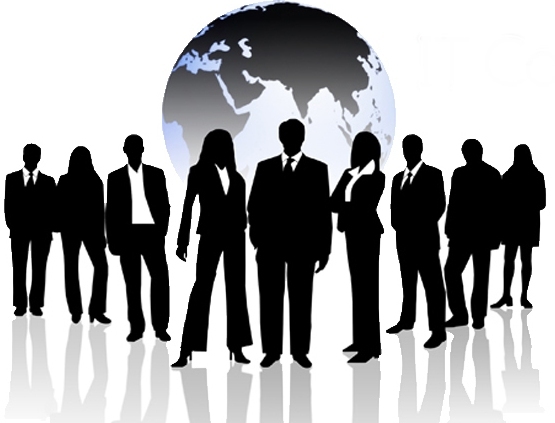 Our principals and directors have a combined industry experience of over 40 years in various sectors of the economy: with competence in business transformation, financial advisory, software engineering, communication technology, e-Business development, government transformations (e-Government), systems integration, IT consulting, school portal management and process reengineering. SmarTrack has deep understanding of the industries it works in, strong technical competencies and an outstanding track record both in the private and public sector. With tested methodologies and best practices, our clients get best-fit, quality solutions that meet their business demands. Our relationship with clients is a partnership — we bring our experience, best practices and tools to apply to clients’ unique requirements. We offer a wide range of solutions within 3 key areas of focus: Technology Services,Managed Services and Advisory Services. SmarTrack offers its clients the capability to reinvent, remodel and transform their operations and business services using proven business methodologies. Our information and communications technology (ICT) consultancy ensures technology not only meets the requirements of its users but that it is implemented and managed to realise the promised benefits. Smartrack provides expert consultancy that covers the full lifecycle of the design and implementation of these systems. We bring our expertise to ensuring that the ICT strategy is comprehensive, the design is robust, the implementation is successful and the ongoing management delivers the benefit. This comprehensive approach covers a wide range of disciplines including enterprise architecture, Small and medium Enterprises, business analysis, systems engineering and service management. We also understand the context that ICT sits within, whether this be a new public service or a new building, and adopt a holistic approach that engages all stakeholders and delivers fully integrated solutions. We have an outstanding reputation for delivering a consistently high standard of service. This reputation is enhanced by exceptional customer retention statistics and numerous references available from various organisations. We build long-term working relationships with our clients through continuous delivery of network infrastructure improvements, leveraging maximum efficiency from your annual budget . Smartrack is a place for all ICT services. The support is given clearly in a language able to be understood and acted upon. The service is always there and the response time has always been instant even outside working hour's, weekends etc.